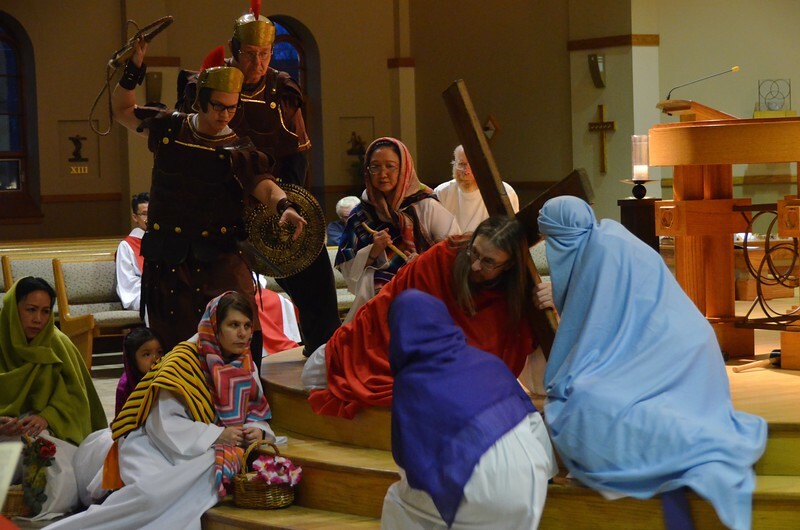 The parish community of St. Martin of Tours in Franklin, WI, held a bilingual (English and Vietnamese) Celebration of the Lord's Passion. Fr. Yvon Sheehy, SCJ, is pastor of the parish and Fr. Joseph Thien Dinh, SCJ, is associate pastor.